Working on the deck of the Petrel SG in class at the Connecticut Valley School of Woodworking. This is day 3 of a 5 day class. The students started with a kit of plywood pieces. 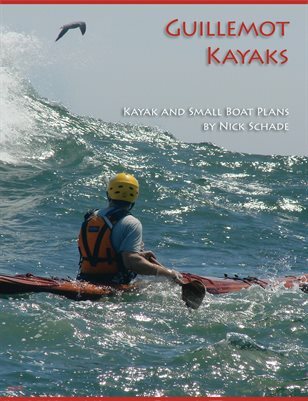 If you are interested in boat building techniques or making your own kayak paddle, Nick offers a variety of classes, workshops and presentations about making kayaks and other small boats. Classes include build-your-own courses where students can go home with their own boat or paddle. Workshops include an all-day demonstration of strip building suitable for woodworking or paddling clubs. Nick can also do a presentation describing the various methods for building your own kayak. Nick has run courses at the WoodenBoat School, Mystic Seaport, and the Connecticut Valley School of Woodworking, and offered workshops or presentations for The Rochester Woodworkers Society and the Rhode Island Canoe/Kayak Association and other organizations and clubs.